We focus on the person - we not only see the CV, we consider the person behind it. Hence, we strive for quality, discretion and reliability in our work. For this reason, we are one of the very few small recruiting companies that wins the trust of DAX companies. In order to maintain this high standard, we provide professional development programs for our employees. At the same time, we attach great importance to teamwork and we strive to work together to achieve our goals. Our desire is to promote the strengths of each consultant and to create space for his individual work style. Business is personal is a motto that really applies to us. 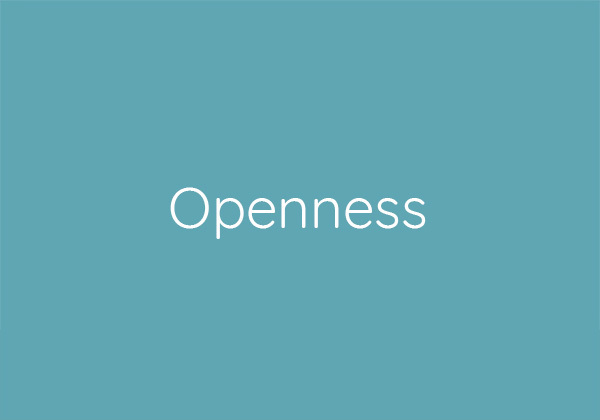 An open feedback culture within the teams and with the management is a matter of course for us and is implemented, for example, through our weekly meetings with all employees and regular one-on-one discussions. All this ensures a pleasant atmosphere in the team - perfect conditions to succeed together. Each consultant specializes in one of our focus areas which include the IT, pharmaceutical, medical technology and automotive fields. He or she supervises the entire process of recruiting from searching for and approaching a candidate, conducting the interview and the final contract signing. In this way, our consultants maintain an overview of the entire recruiting process and can optimally advise companies and candidates with this know-how. The advantage of overseeing the entire process allows our consultants to acquire industry-specific knowledge faster and to network efficiently within their own area. We offer you reliable professional development opportunities. 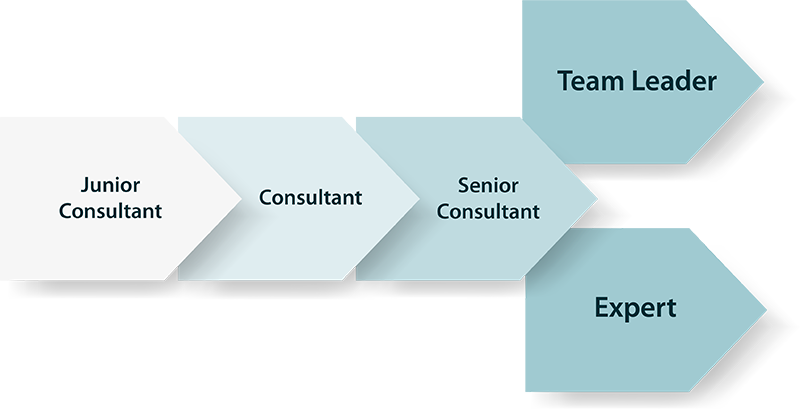 From junior consultant and consultant to senior consultant to team leader or expert. We promote personal development in the form of leadership seminars, for example, and reward good performance with a fair salary model and standardized career paths. Our office is located at Landsberger Str 98 in 80339 Munich and is reachable by S-Bahn. If you can identify with our approach and our values, we look forward to meeting you. We focus on the individual. We not only regard the CV, we recognize the person behind it. Highest quality standards, discretion and reliability are absolute priorities in our teamwork.